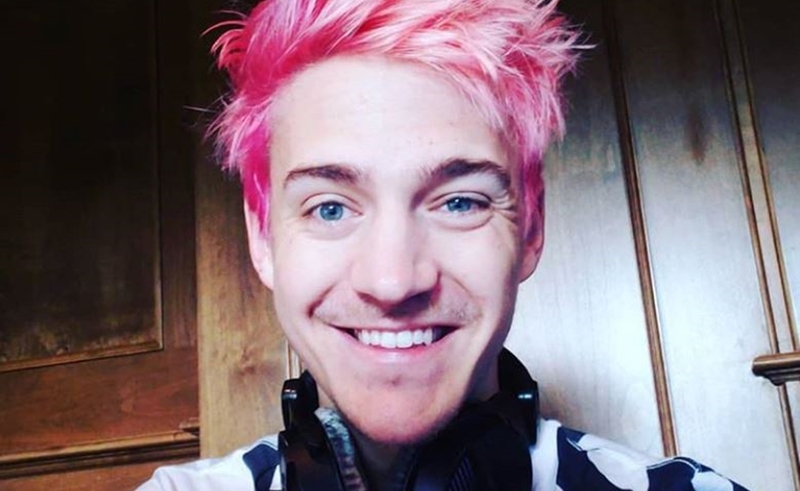 Another day, another milestone for Twitch luminary Tyler ‘Ninja’ Blevins. Blevins has become the first professional gamer to grace the cover of ESPN The Magazine — a feat he teased yesterday on Twitter before the piece was unveiled this morning on Sports Center. In addition to signifying Blevins’ impressive ascension, the cover story marks a notable step forward for the esports industry as a whole, which is still striving to be perceived with the same legitimacy as other sports events. In it, the 27-year-old was rather explicit about his moneymaking prospects. He reveals that he is currently banking close to seven figures per month — far and above the $500,000 that Blevins quoted at the outset of his career. Blevins told ESPN that he makes $300,000 per month off of Twitch Subscriptions alone — in addition to the earnings he pockets from lucrative sponsorships with Samsung, Red Bull, and Uber Eats. Looking ahead, despite his singular proficiency in Fortnite, Blevins told ESPN that he is always looking out for the next big game. On Friday, for instance, Blevins began streaming the new Call Of Duty title Blackout to 271,000 concurrent viewers at peak. Furthermore, Blevins will be headlining a Blackout tournament at TwitchCon next month.